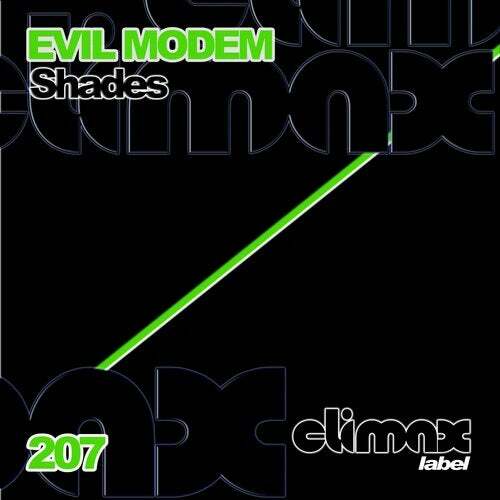 Evil Modem presents the release 207 in Climax Label. "Shades" it's a Hardtechno tune with a lot of force. Good hats, shakers, great sweeps and good percs. Hard Techno tune, strong techno track. "Devilry" it has strong bass line, great hats and good shakers. Really good accelerated Hardtechno. "Ethereal" it's a strong powerful techno tune. Good hats lines. Great bass line and good percs. Catchy tune. Release 207 in Climax Label. Evil Modem.